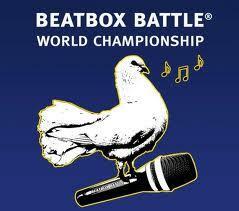 The 4th Beatbox Battle World Championship takes place from 29th – 31st May 2015 at the Astra Kulturhaus in Berlin, Germany. 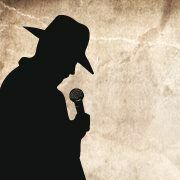 More than 150 beatboxing artists from all over the globe will show their vocal percussion skills in a official contest. Expect some serious face-to-face battles in five different categories and enjoy the human beatbox showcases from your favorite mouth musicians.